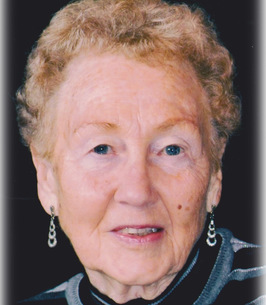 Mrs. Norma Ruth Polhill, age 92 years, passed away peacefully with her family by her side on Tuesday, November 27, 2018 in Thunder Bay Regional Health Sciences Centre. Norma was born on December 16, 1925 in Fort William. She was raised and educated locally. During World War II, Norma worked on the assembly line at Canada Car. In May, 1946 Norma married the love of her life, Mick upon his return from The War. 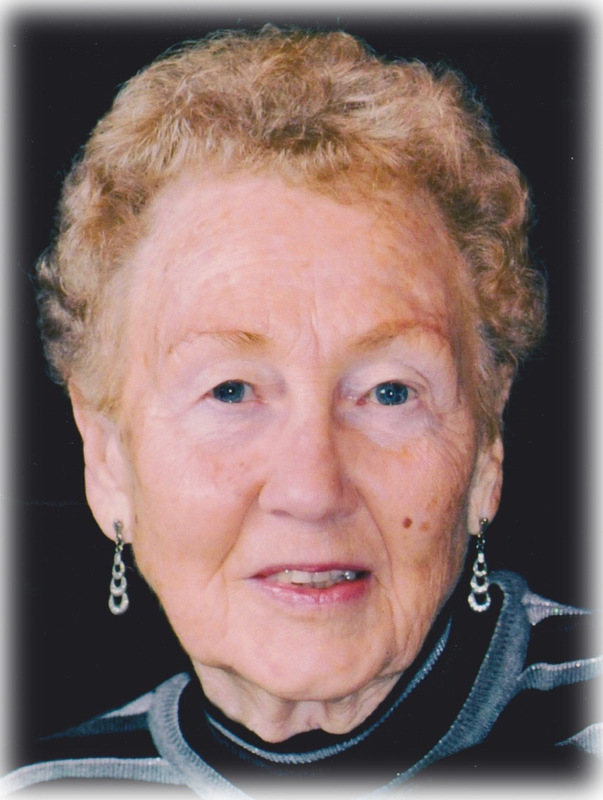 Throughout her life she was active in her community; she was President of the St. Luke's Anglican Church ACW, President of the Fort William Ladies Curling Club, and Noble Grand of the Greenstone Rebekah's Lodge. Norma and Mick enjoyed travelling together. They attended Mick's regimental reunions and made many memories throughout the continental USA, Hawaii and the United Kingdom. Norma's passion was for her family, she was a dedicated homemaker, raising her three boys and then enjoying her grandchildren. She was an amazing grandmother, who never missed an opportunity to make beautiful cakes for her grandchildren's birthdays. Norma is survived by her sons Thomas (Nancy), Brian (Mary) and Michael (Wendy); grandchildren Blair, Scott, Jamie, Janet, Grant and Megan and great grandchildren Zoey, Tristan, Austin, Conner, Brian, Xander, Dayton, Lochlan, Keaton, Declan, Haddie, Matthew and Maya and siblings, Sheila, Marlene and Brian. Numerous nieces, nephews and other relatives also survive. Predeceased by her loving husband of 63 years, Ernest “Mick” Polhill, her parents Stewart and Ruth Robbins; sisters Vivian and Dorothy and brother, Harry. Funeral Services for the late Mrs. Norma Polhill will be held at 11:00am on Monday, December 3, 2018 in the WESTFORT CHAPEL, 420 West Gore Street at James. A private interment will take place in Mountainview Cemetery. If friends so desire, donations may be made to a charity of your choice. To plant a tree in memory of Mrs. Norma Ruth Polhill (Robbins), please visit our Heartfelt Sympathies Store. We encourage you to share any memorable photos or stories about Mrs. Norma. All tributes placed on and purchased through this memorial website will remain on in perpetuity for future generations. To all Normas Family She was such a wonderful lady, she will be greatly missed. My condolences. Jamie ,Scott and families. May you find comfort and strengthen in your memories. Our deepest sympathy. Bev and Barry.